Bryce is honored to be one of the contributing photographers for this new coffee table book coming out August 15 – by National Geographic & La Mer. Available for pre-order now. 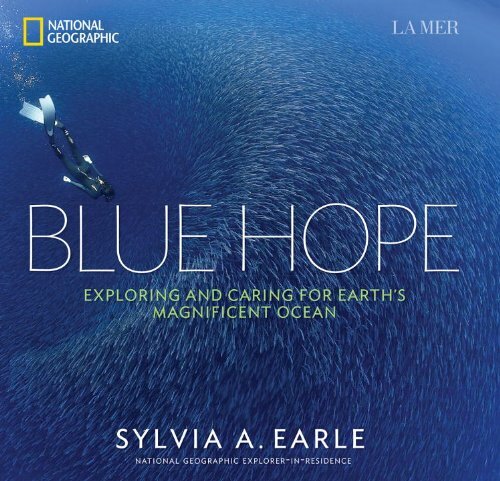 From National Geographic: Dazzling photographs combine with inspiring insights from international ocean icon Sylvia Earle and other notable ocean advocates, paying a poignant tribute to the beauty and magic of the ocean and shedding light on its abundant gifts to the planet. This lyrical ode to the ocean marries the insights and inspiration of ocean advocate Sylvia Earle, and other experts and celebrities, with the world’s most stunning photographs of beaches, coral reefs, and underwater life. All combine to express Earle’s passionate message: Life depends on the ocean, and to save it we must love it. In seven essays, she recounts the milestones of a life spent pioneering and protecting the ocean. Supporting facts and maps bolster this book’s clear and hopeful message: We can all play a role in keeping the heart of our planet alive.